There are many new homes in Athy that have been built to modern standards. Remember, because of the age of some homes they do require upgrades. One of the most important upgrades is replacement windows and doors. To keep abreast of current regulations we do advise that you keep in mind triple glazed windows. If you purchase a high standard double glazed window system this will also provide adequate insulation. Many homeowners like to feel secure when ordering new windows and doors for homes in Athy. The first port of call for many is Weatherglaze Designs. The company has been around for decades and recently purchased a dedicated door company. 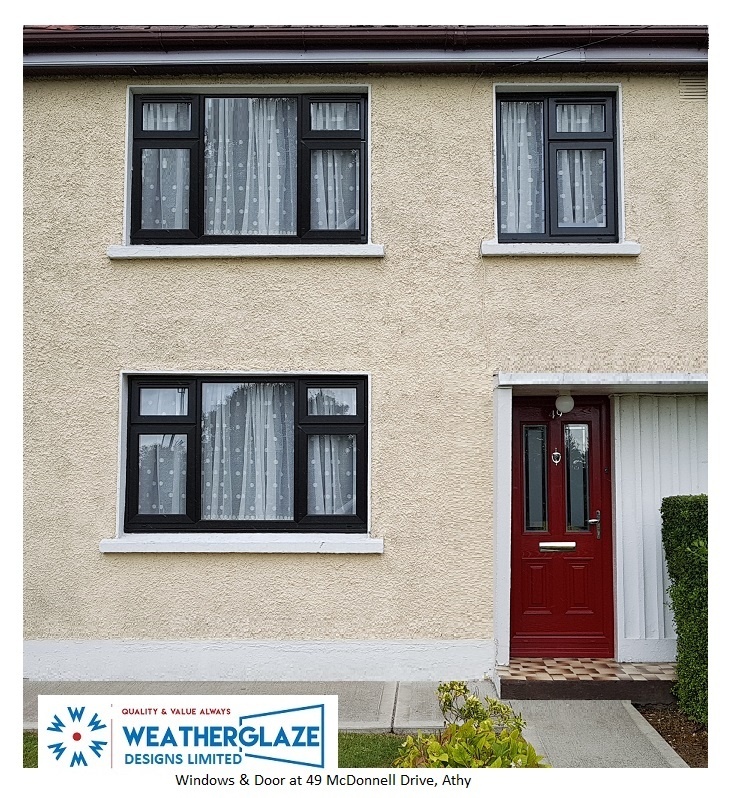 Weatherglaze will provide you with the necessary information about windows and doors, so you can make an informed decision. Here are recent images of installations of windows and doors in Athy, County Kildare. The installation of windows and doors should be carried out by competent professional installers. The should be well trained and be fully aware of health and safety regulations. 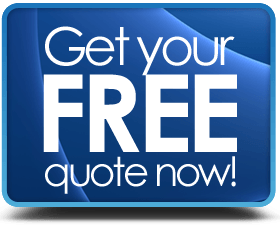 When getting quotes for your new replacement windows, make inquiries as to what the guarantee is. The details your are seeking is the period and exceptional charges. Many companies will have a call out fee after the initial twelve months.